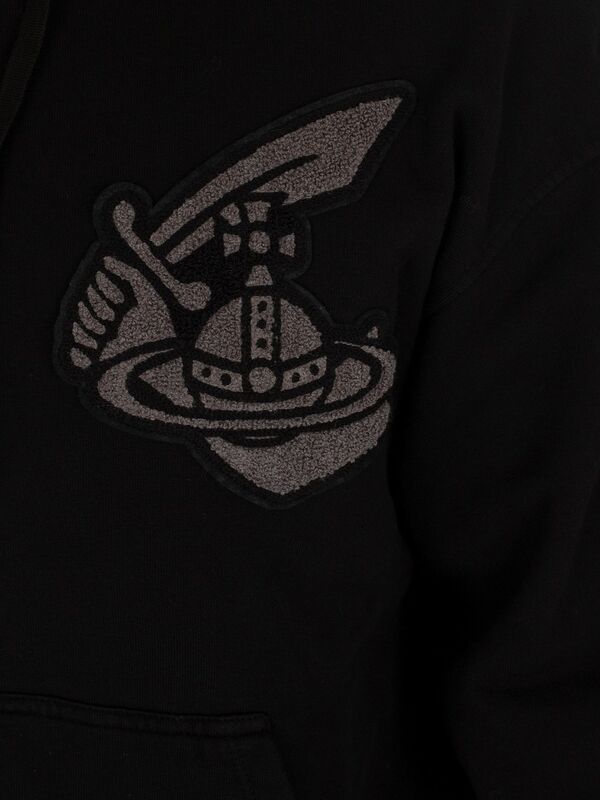 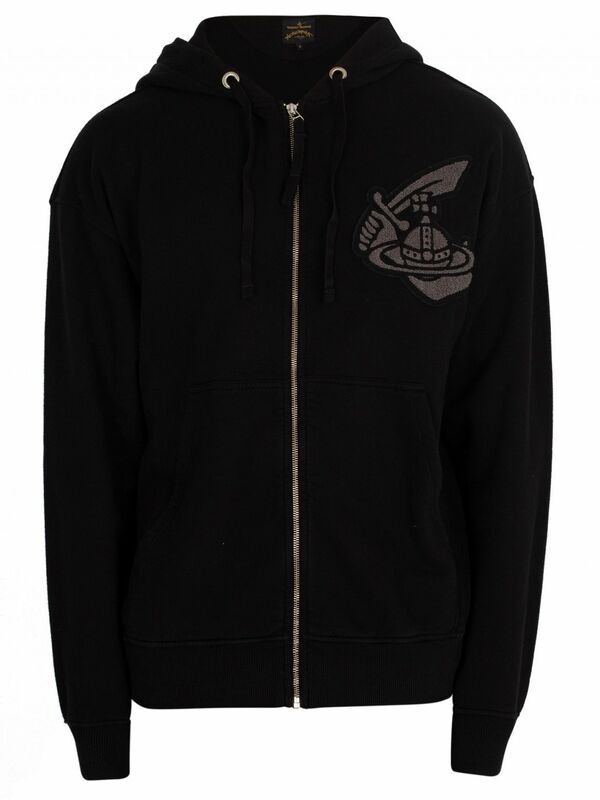 The Classic Patch Zip Hoodie from Vivienne Westwood comes with open pockets and elasticated cuffs and hem, featuring a stitched logo patch on chest. 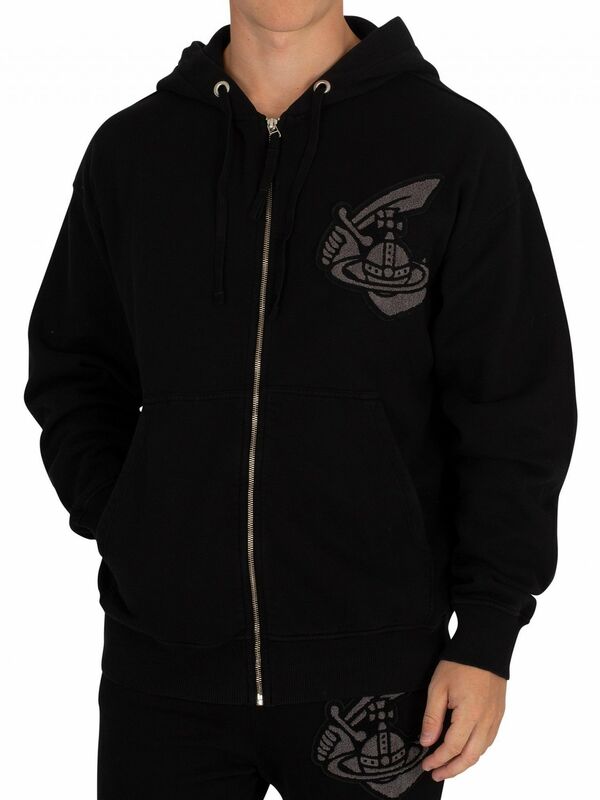 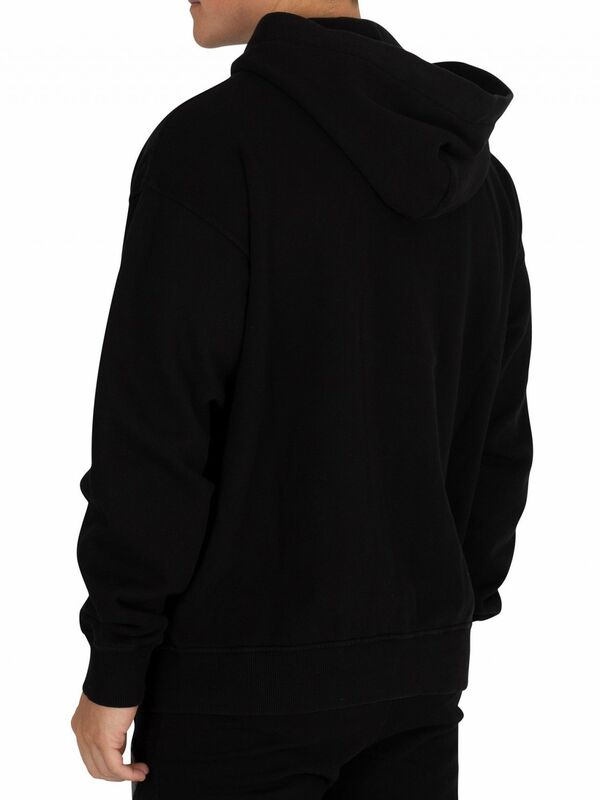 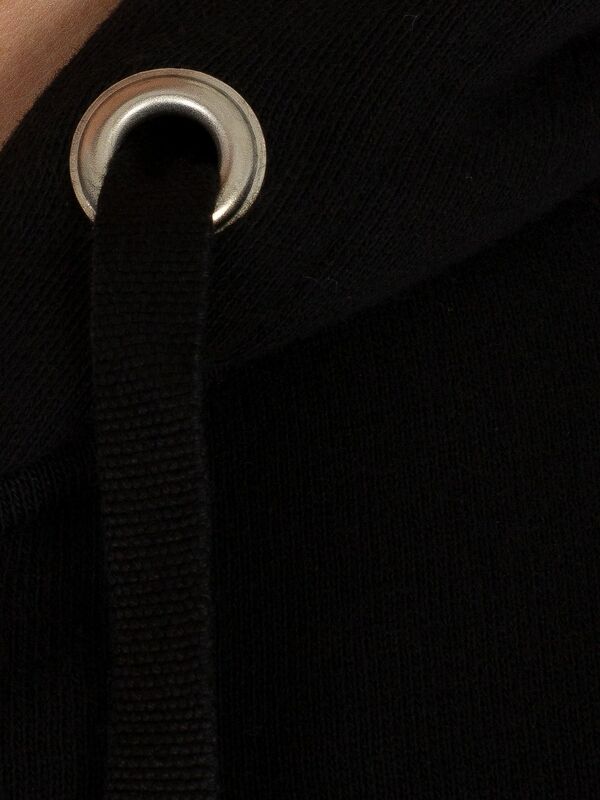 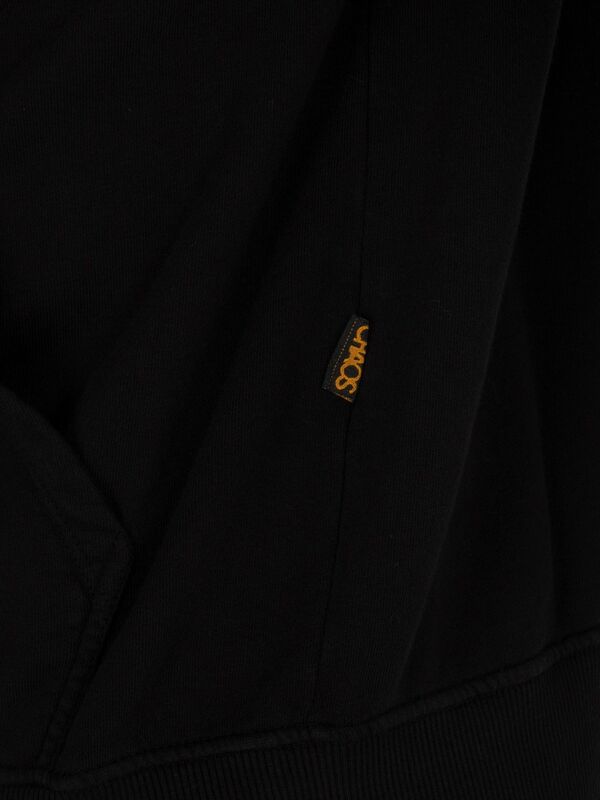 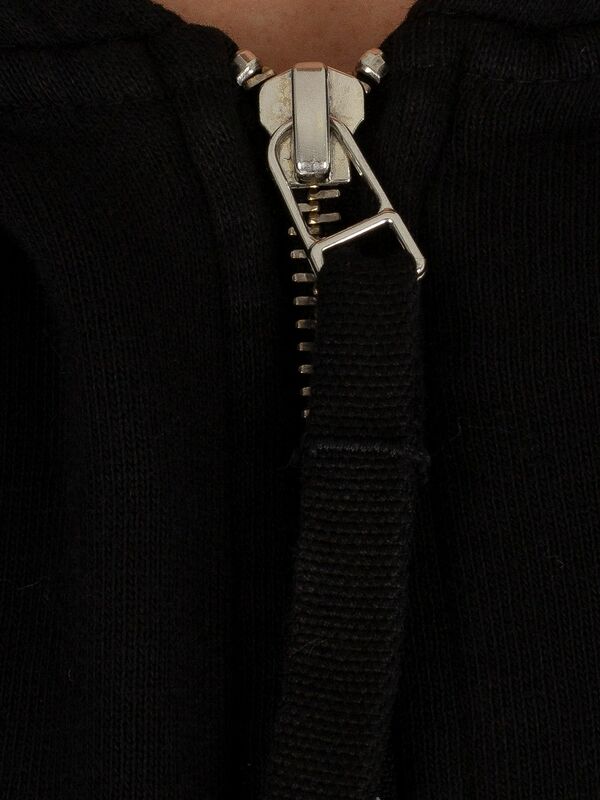 Coming in Black colour, this hoodies features a drawstring hood, zip closure and full raglan sleeves. 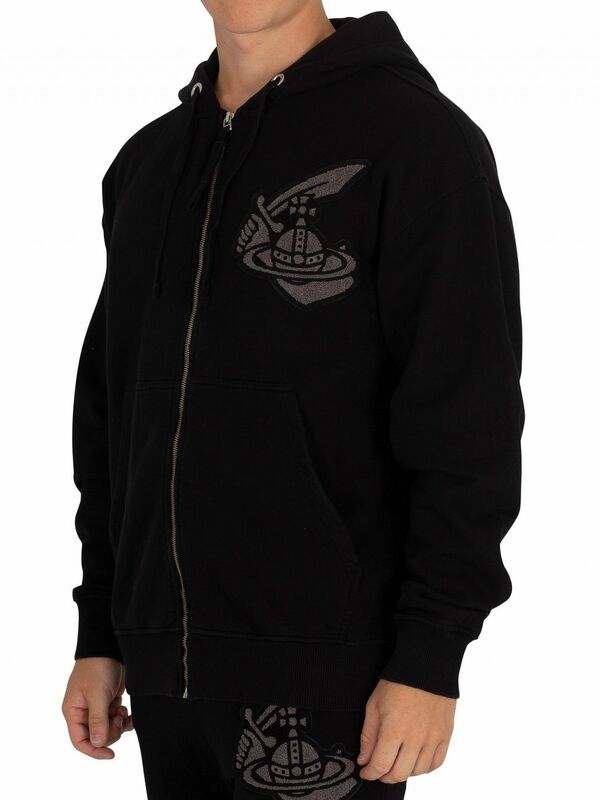 View similar Vivienne Westwood or similar Hoodies.